Zebi zco an indian neo that could be huge for india in the future? 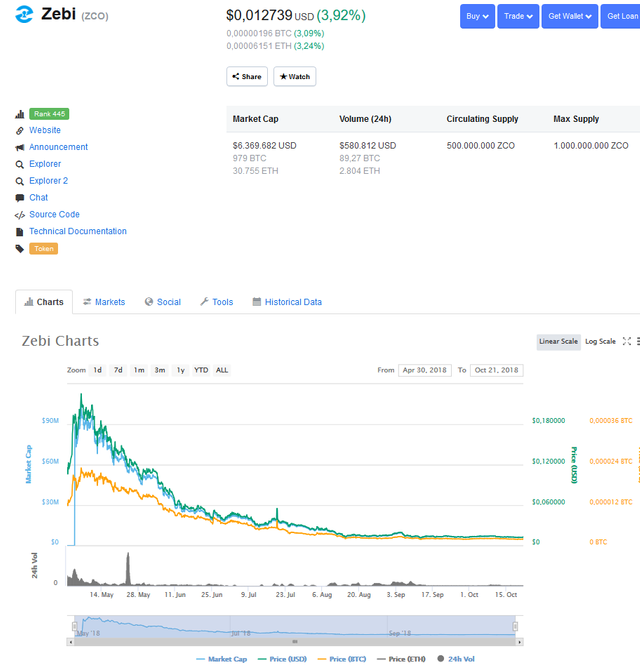 What do you guys think and predict about this project i do think ts a good investment to buy and hold it for a year or 2.
i do predict zebi can become a 1 dollar coin in 2 years what do you guys predict? please comment below upvote resteem for a nice vote from me. a long term hold project can be huge soon. How much is nice vote? Recently I have upvoted commented and resteemed your post but in return you give only 0.03 ,,isn't that funny? Thank you dear for your post.